Gakusei, kyo no hiragana character is…tsu. 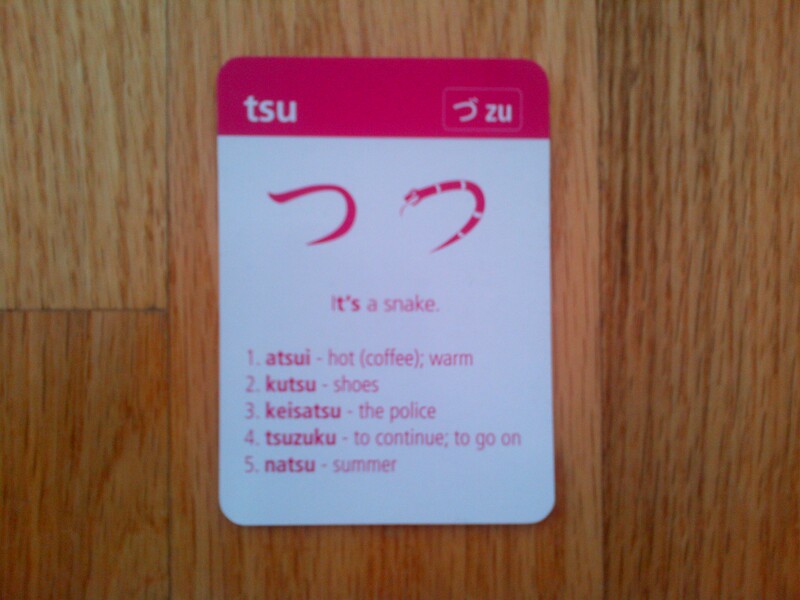 Students, today’s hiragana character is…tsu. ← Yoga Sutra Quote of the Day. Chapter 2. Verse 10.